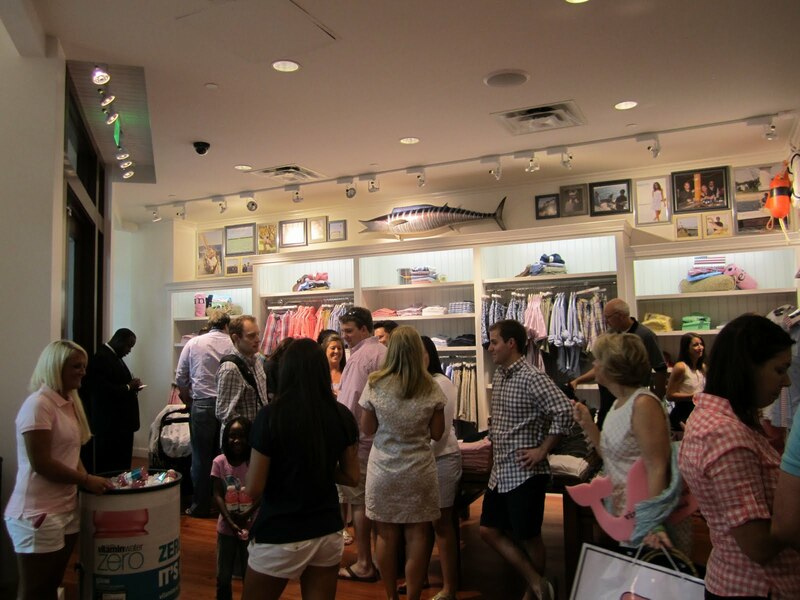 SMIDGE OF THIS: We Welcome Vineyard Vines to Charlotte! 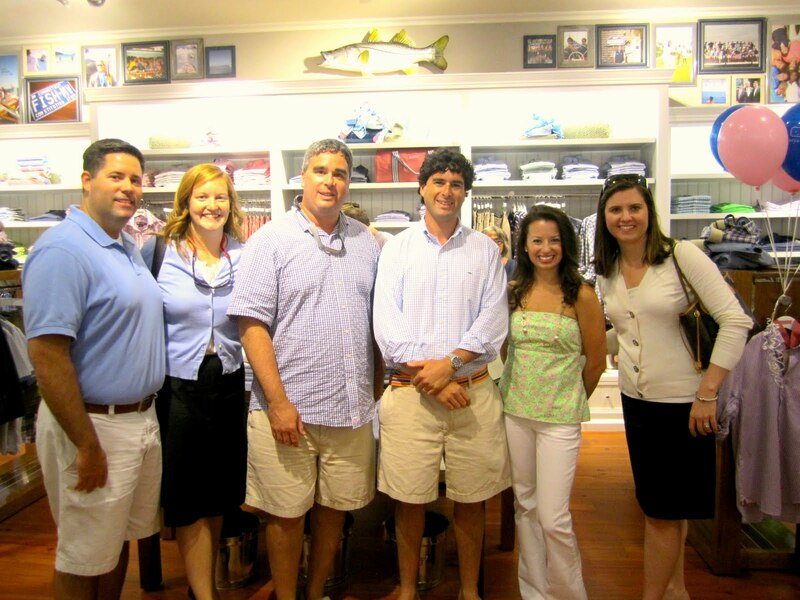 On Wednesday evening, we celebrated the grand opening of Vineyard Vines to South Park Mall. 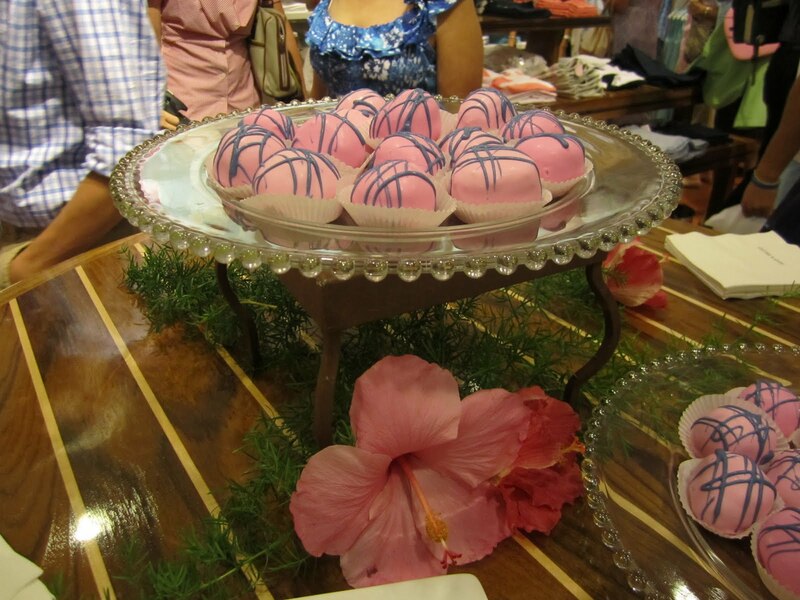 They hosted a 5pm reception for bloggers before the true grand opening party an hour later. We are so excited to have a free-standing store in the mall, and boy, is it beautiful. The VV founders, Shep and Ian, even flew down for the day to meet everyone and celebrate the opening. These are truly nice guys with a passion for their brand. They are in the office every single day, and their dedication to their creation really shines through. 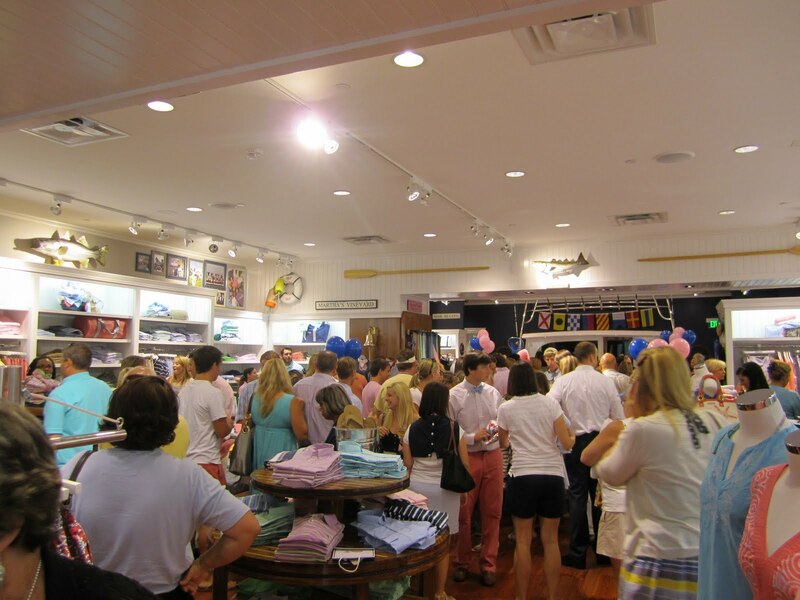 ﻿So this pretty store was absolutely packed to the brim with people excited for the opening. 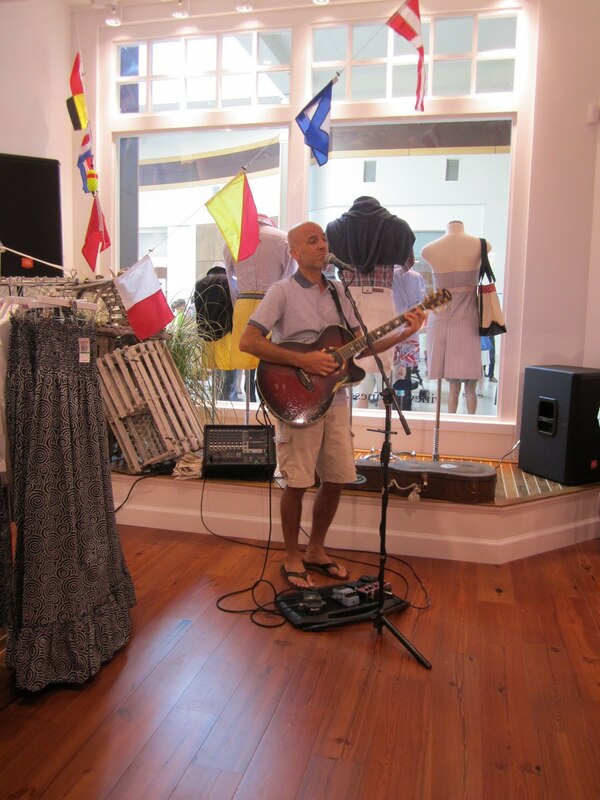 They had the wine a-flowin' and live music filling the store. They know how to entertain! 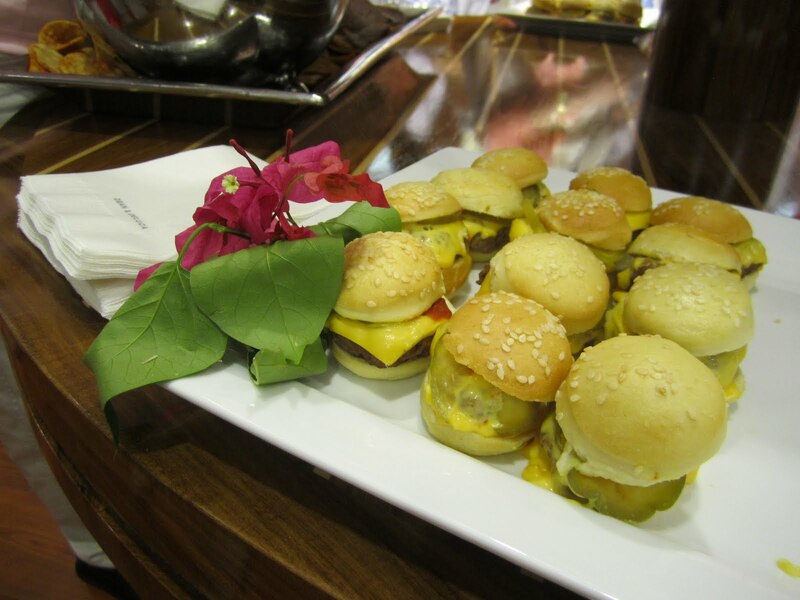 And you can't have a party without great food, and trust me, they did not disappoint. And it's no shocker that the shopping was excellent. I fell in love not once, not twice, but three times! 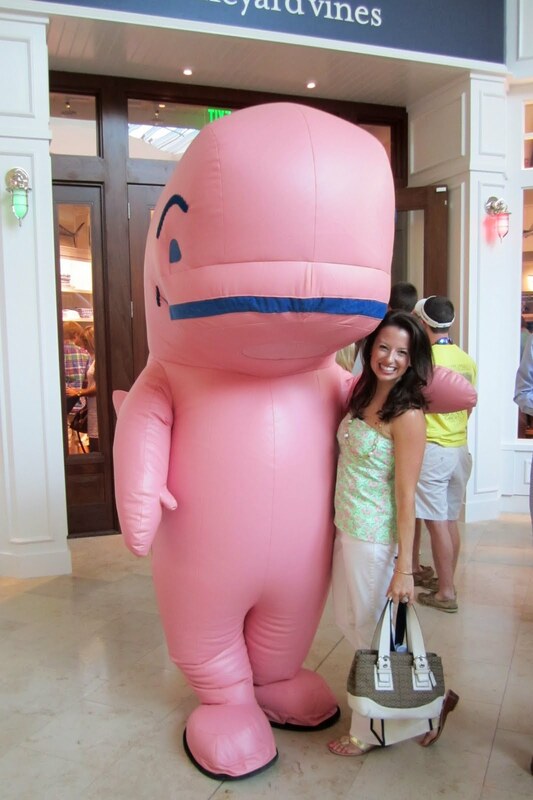 PS - Check out the Vineyard Vines blog! 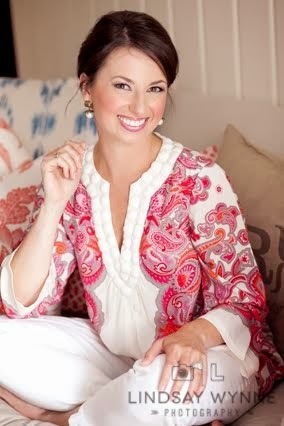 How cool is it that if you get married and have VV as part of your wardrobe, they might feature you on their blog? 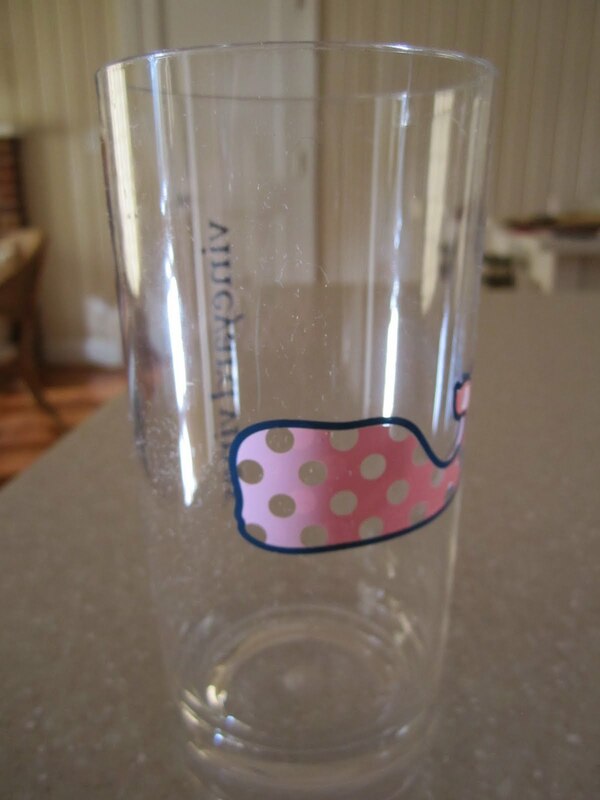 I LOVE VV! I could not be more excited for them to come to SP! By the way, you look beautiful in all your pictures!!!! I love that store! 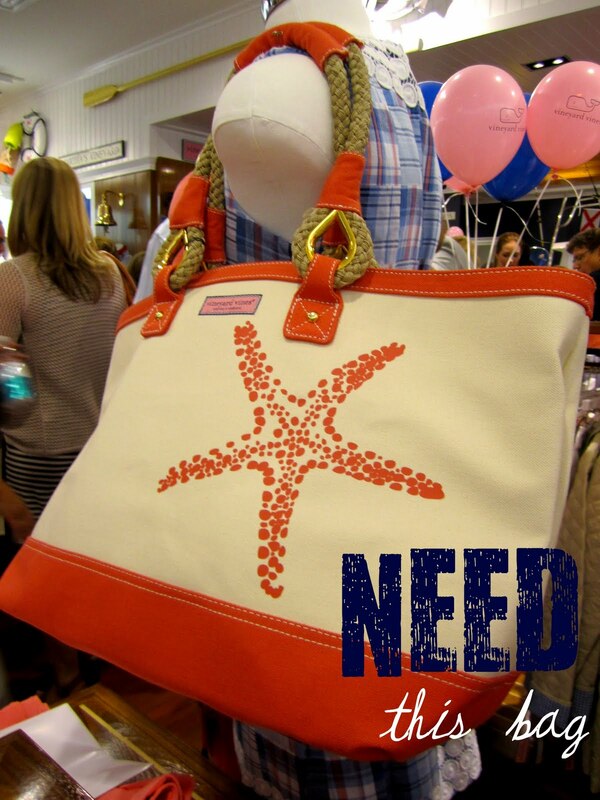 I was just in one when I was down in the keys and I wanted EVERYTHING! The schwag was great! Good to see you too! 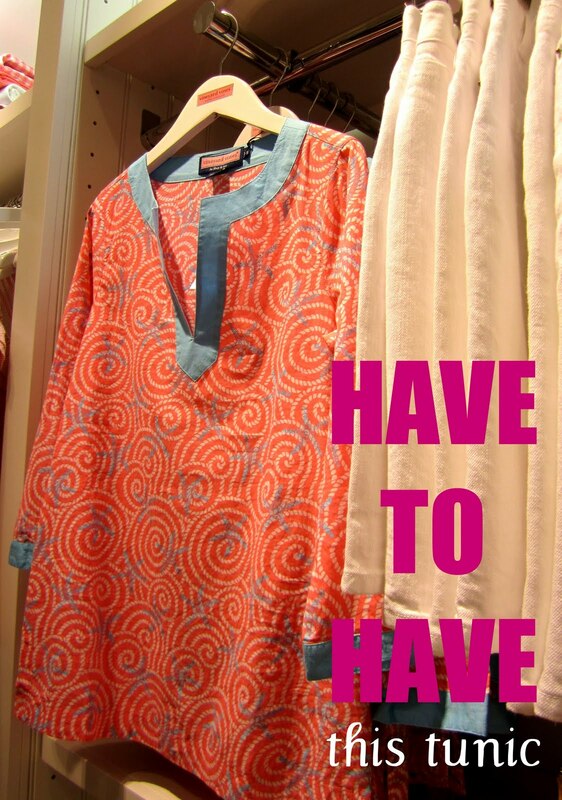 BTW--I was eyeing that tunic too! Everything in that store is beyondddd cute. 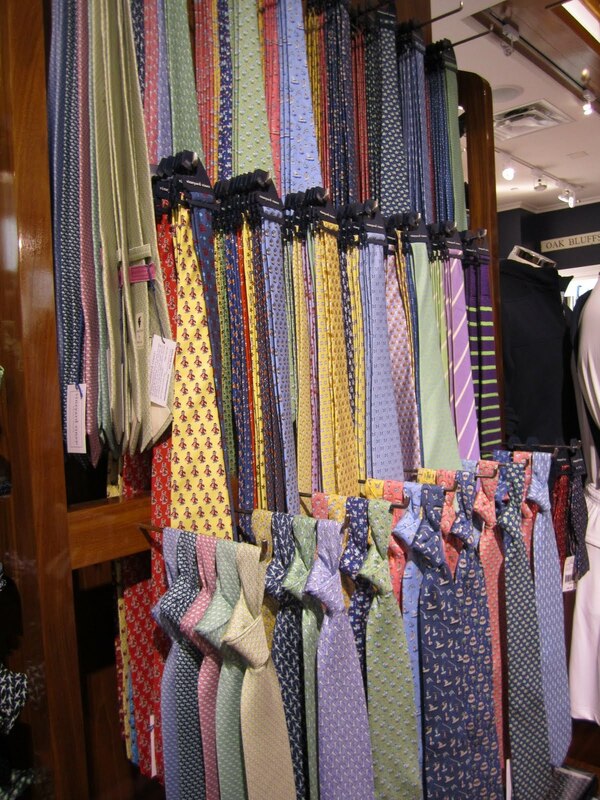 I wish we had a free-standing store where I live! Loving the picture of you, Ian, Shep, and the other bloggers! I live in Charlotte and thought about going, but didn't. I work on the other side of the mall and had the day off, so I wanted to spend my day off away from there! I'm glad you had fun! 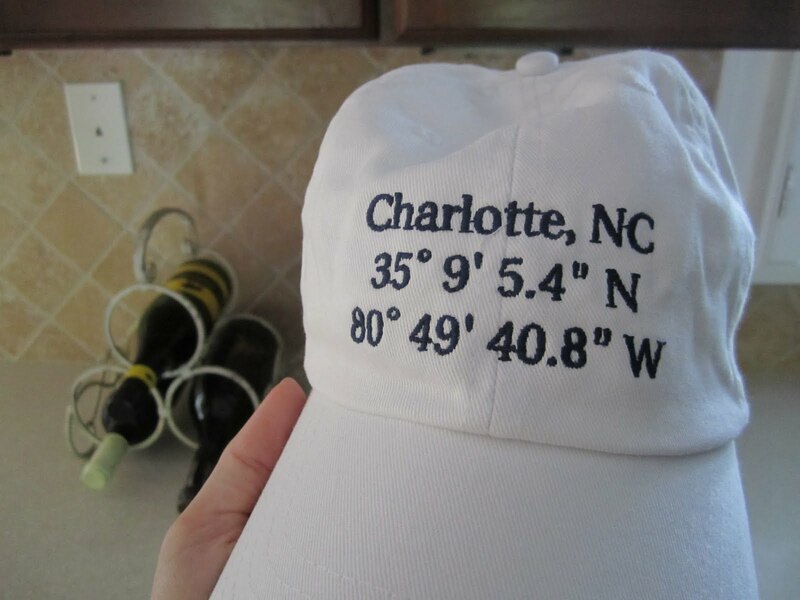 It's so nice to have a store in Charlotte now. 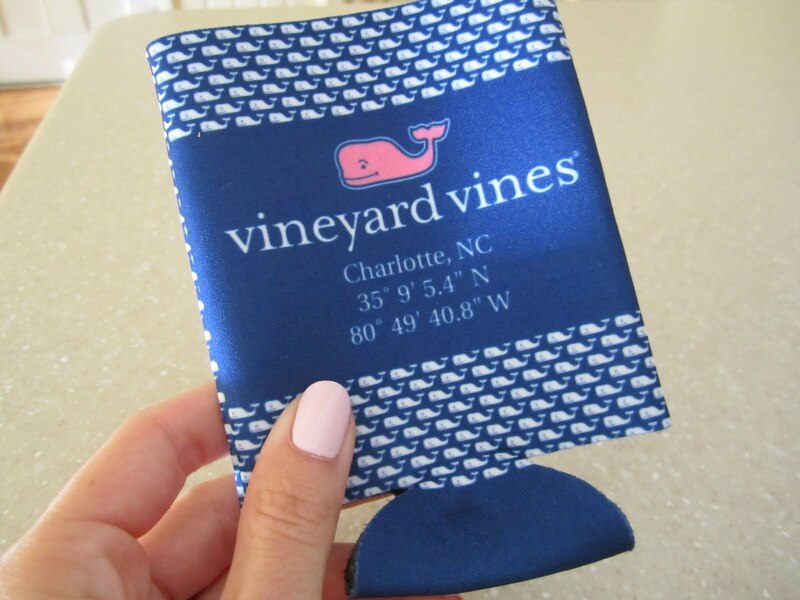 I just recently discovered Vineyard Vines! 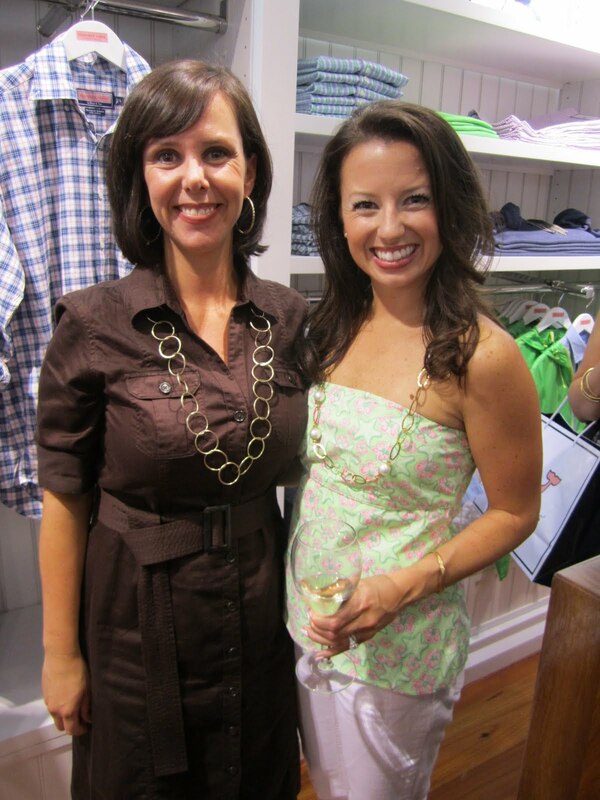 Great clothes - thanks for sharing grand opening pics! That looks so fun! 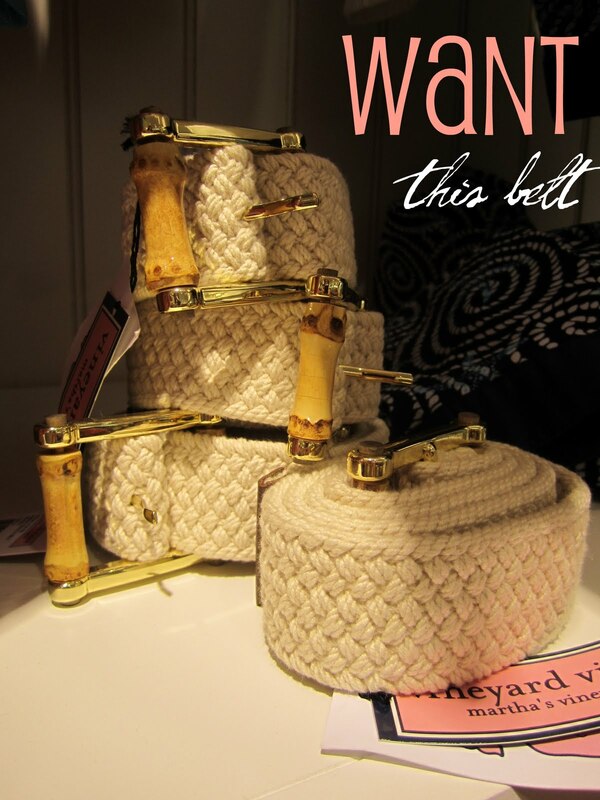 Your goody bag is incredible--I love that bangle! 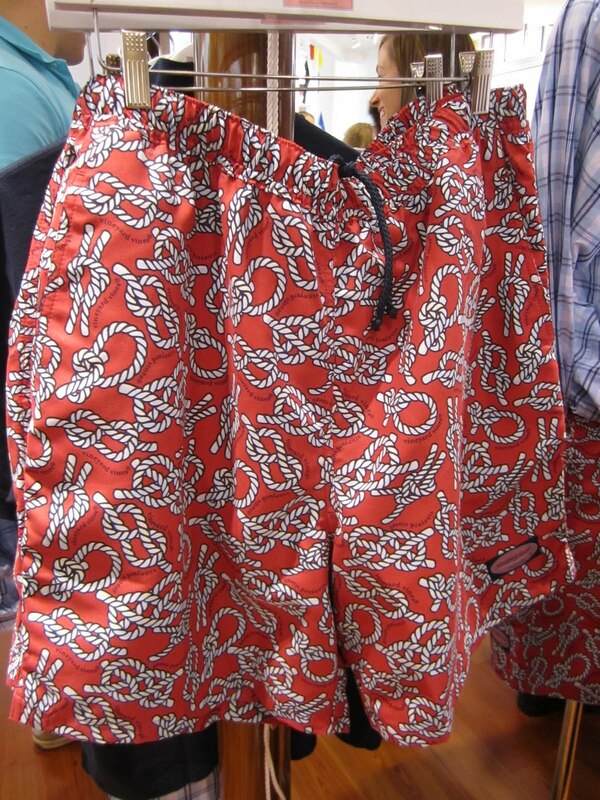 I also love the belt and guy's swim trunks! This looks so fun! 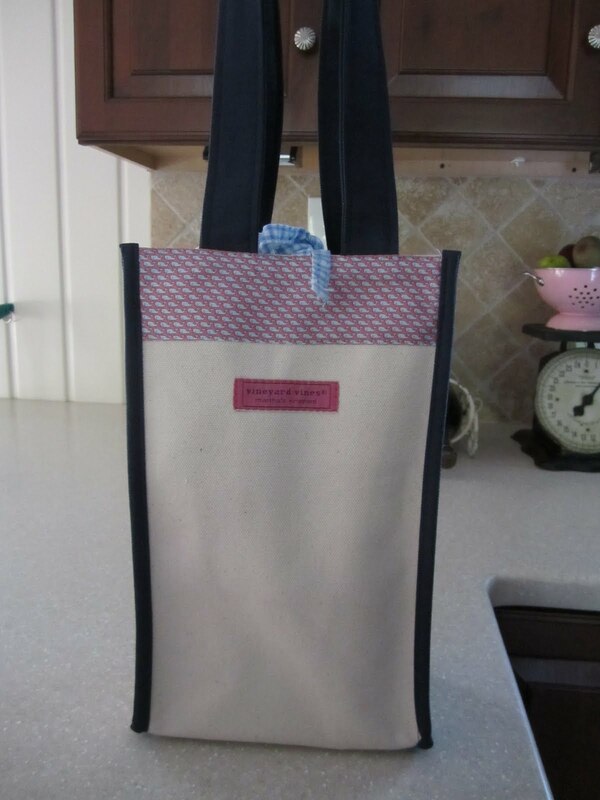 I love your outfit and the goody bag too! 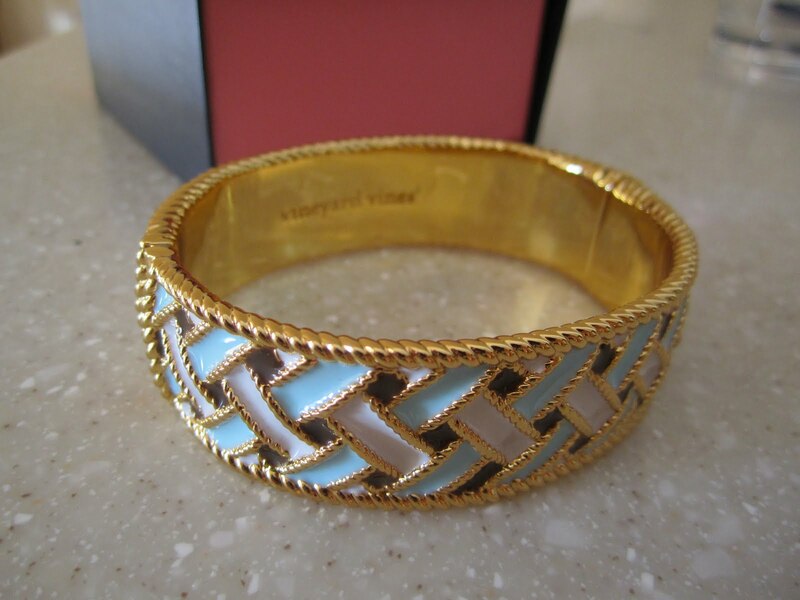 The bangle they gave you guys is SO pretty and perfect for summer! 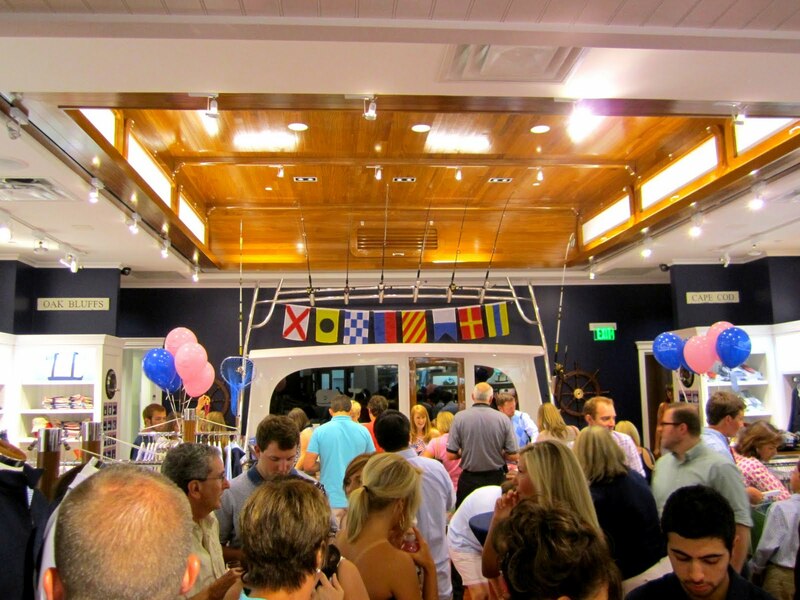 What a charming store and it looks like everyone had a great time!! SO much fun! 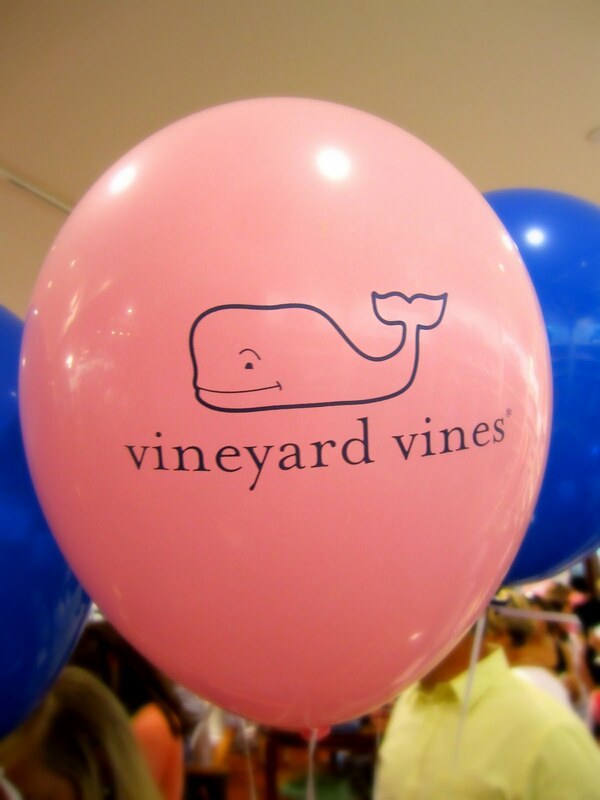 I hope they open a VV in Dallas so I can attend one of these fetes! 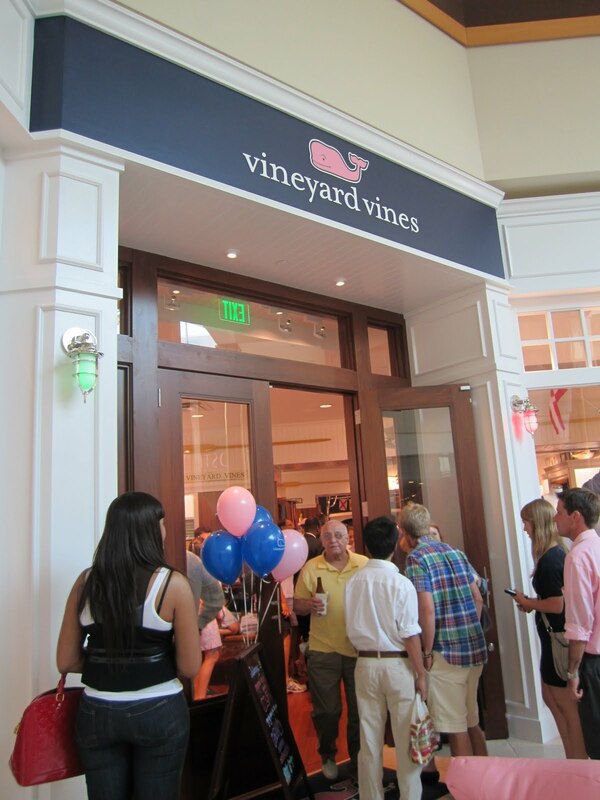 I'll be heading down to Charlotte from Raleigh soon to check out the new VV store! Hate I missed the grand opening. It looks like tons of fun!